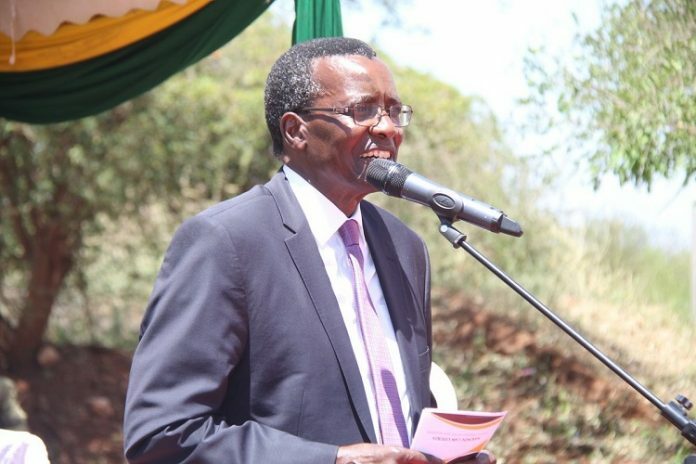 Friday February 1, 2019-Chief Justice, David Maraga, on Friday met all senior judges in the country and urged them to expedite corruption cases. According to a source who attended the meeting, Maraga expressed frustration over how some judges are handling corruption cases. The CJ urged the judges to expedite corruption cases as fast as possible and ensure the culprits are jailed for stealing public money. Maraga also maintained the Judiciary is keen to bring justice closer to the people by recruiting more officers and building more courts especially in places where residents travel long distances to access justice. Maraga‘s meeting comes at a time Judiciary is under pressure from Kenyans who accused it of abetting corruption. Last week during Anti-Corruption Conference in Nairobi, President Uhuru Kenyatta and NASA leader, Raila Odinga, vilified the Judiciary saying many judges and magistrates are colluding with corrupt barons and murderers to evade justice.